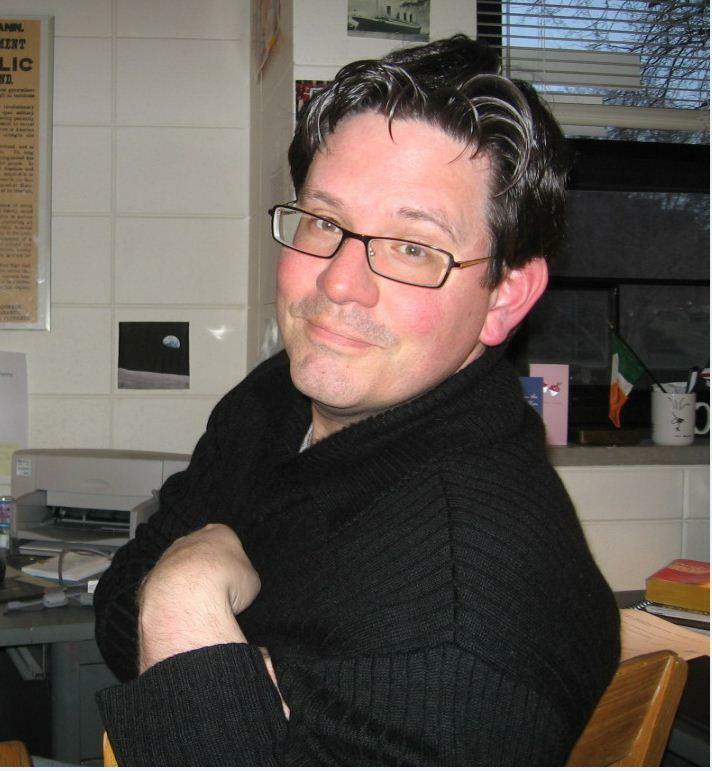 Hicks is writer-in-residence at Augustana College in Sioux Falls. He’s the author of seven books, including his recent novel about the Holocaust, The Commandant of Lubizec. He discussed the poems about his son on Dakota Midday and said writing them provided some light in contrast to the darkness of the novel.